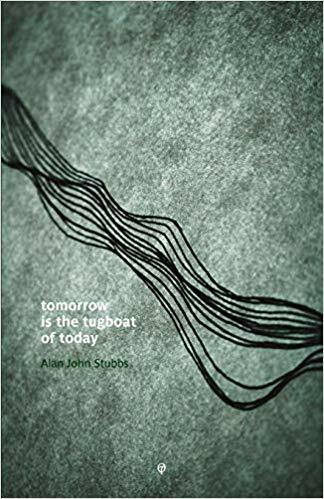 This is Cumbrian poet Alan John Stubbs's third collection. "These poems carry with them the heat of recognition and the eeriness of dream. That light comes. That a door opens. That we are included within the mercurial secrecy of observation, but only for a second--like a painting done wholly with a drying brush: suggestive of the universe, in every brushstroke."